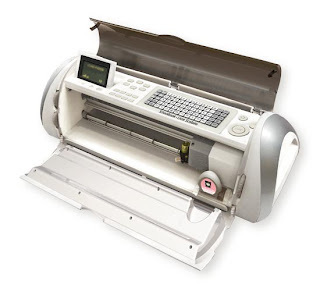 We're guessing if you are a crafter you probably own a cricut or at least have seen one, right? We LoVe the cricut expression! It makes creating crafts and gifts a breeze! We all know there is always something new to learn from this machine!